The Food Safety Authority of Ireland (FSAI) has published research into the impact of the horse meat contamination issue on Irish consumer confidence. 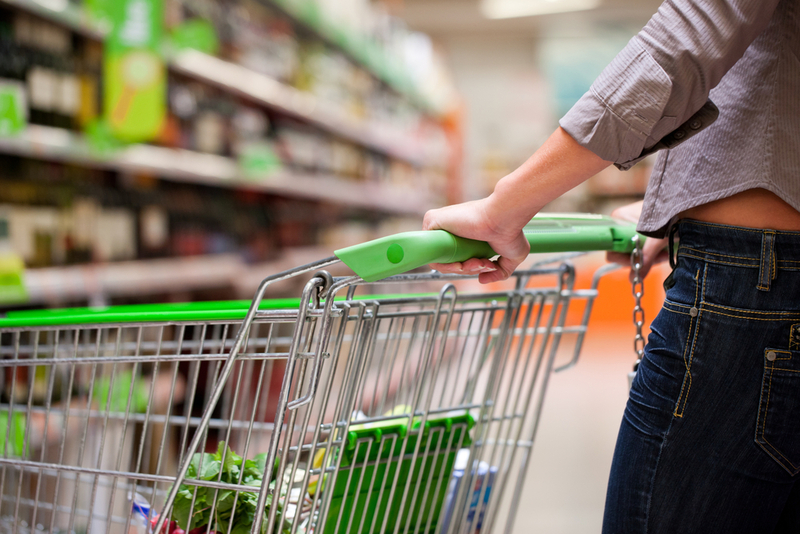 The survey of 1,003 adults in Ireland shows significant changes in purchasing habits. Over half (51%) of people who bought frozen burgers in the past now buying less of these products). Virtually all adults surveyed (98%) said they were aware of horse meat issue, with almost three quarters (72%) stating they have confidence in Irish food safety controls and regulations (just 13% were not confident, while 15% were not sure). Fifty per cent of respondents saying they are now more conscious about food safety issues in general, with, 45% of consumers saying they now spend more time reading labels on food products. Over half (53%) say they are now more conscious of the ingredients that go into manufactured food products, while 56% say they are more conscious about the country of origin of food products. Commenting on the research findings, Prof. Alan Reilly, Chief Executive, FSAI said: “It is six months since the FSAI uncovered what would eventually transpire to be a pan-European problem of adulterated beef products across almost all members states. 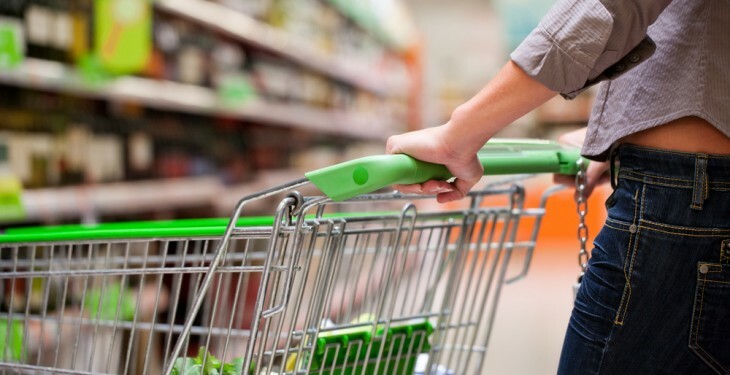 Understandably, the issue has given rise to widespread debate about food safety and labelling and this has changed the way people in Ireland view the foods they purchase and consume. Reilly noted that the FSAI will continue its routine monitoring and surveillance programmes to monitor foods on the Irish market to ensure that they are complying with the requirements of food law and that they are safe to eat.